Avatar isn't a movie just for adults, but for everyone. Not only are the effects and the acting amazing, but the entire action packed film is in 3-D. If you are not a sci-fi fan, this may not be for you; however the technology that is used in this movie is indescribable. Avatar will have you clapping at the end. The film takes place in the year 2154, and the main actor, Sam Worthington, who plays Jake, a Marine in a wheelchair, has a chance of walking again if he can help fight for the wanted mineral on a planet called Pandora. Pandora consists of all things no one can visually imagine to exist. 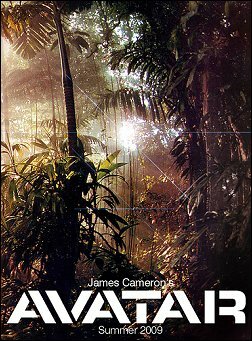 Director James Cameron had pure brilliancy when it came to writing this movie. 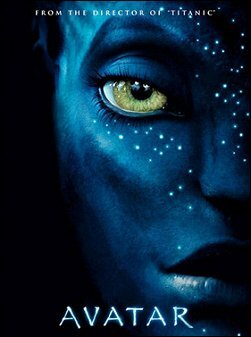 Along with the great actress Sigourney Weaver, Zoe Saldana plays an amazing role as a creature on Pandora, and even though we do not see Zoe in person throughout the film, her voice brings the character to life, and it makes for an amazing story. Moreover, there's sci-fi and a lot of action, and an amazing love story is developed. This movie really has something for everyone. 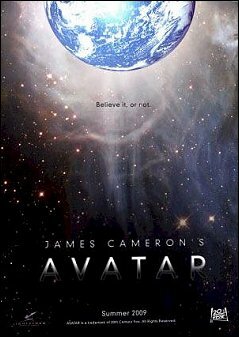 Avatar is the first movie Cameron has directed in the last seven years (the last happened to be Titanic), because it took him a lot of time to write and create the amazing graphics. I definitely give this movie 5 out of 5 stars. It challenges your mind to think and really allows you to think about where we will be in the future.